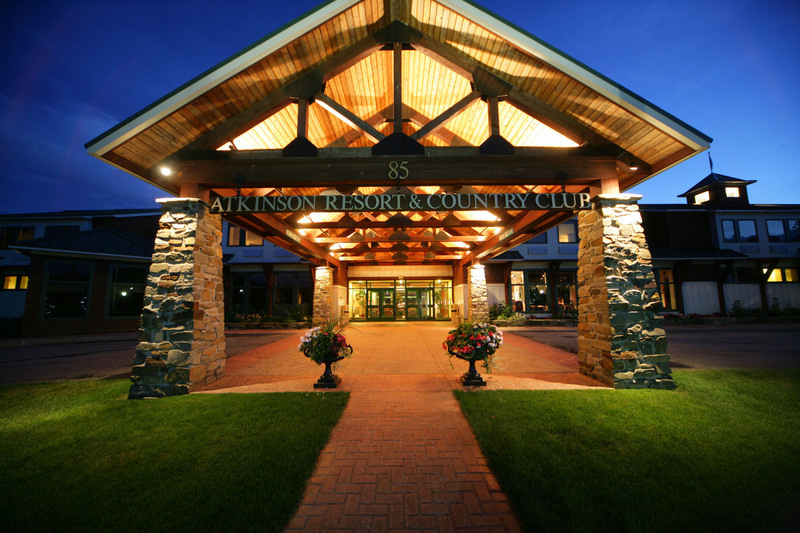 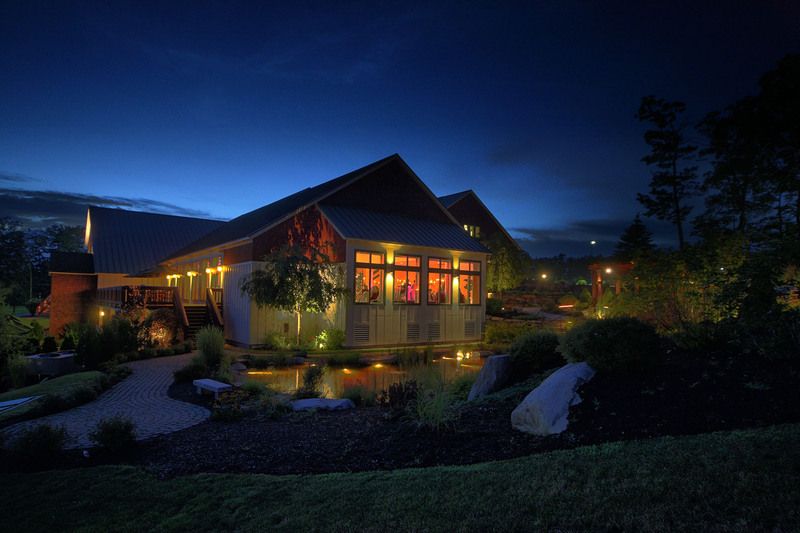 The Atkinson Resort and Country Club in Atkinson, NH has a genius location, and the ability to make any couple feel their wedding is the only one the Atkinson will do all year. 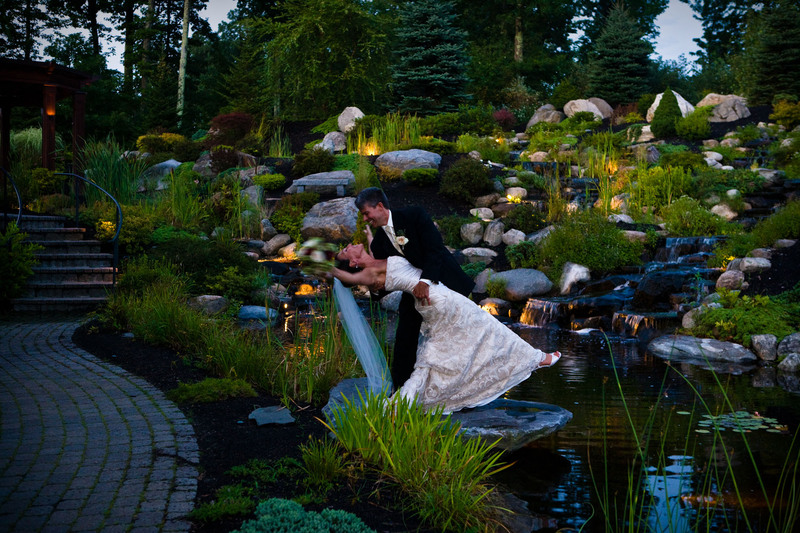 If you’re looking at golf courses, this is a great spot for events, and as Atkinson Resort wedding photographers, we’d love the chance to work here with you. 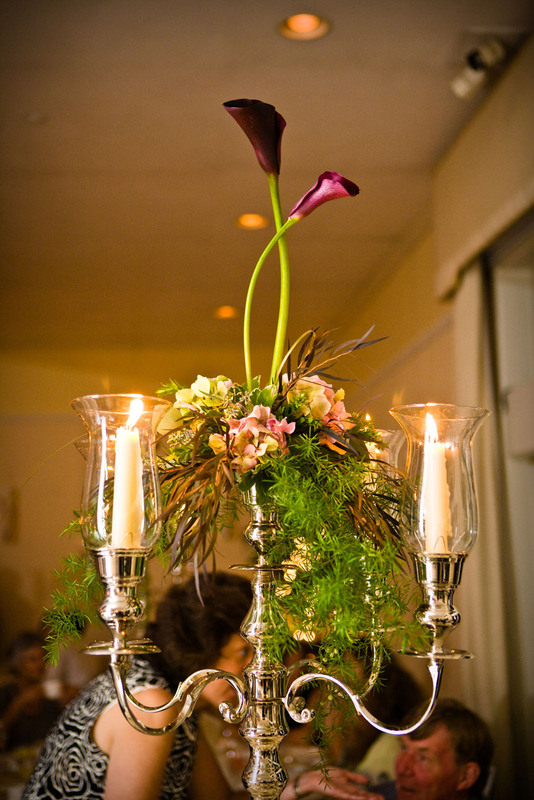 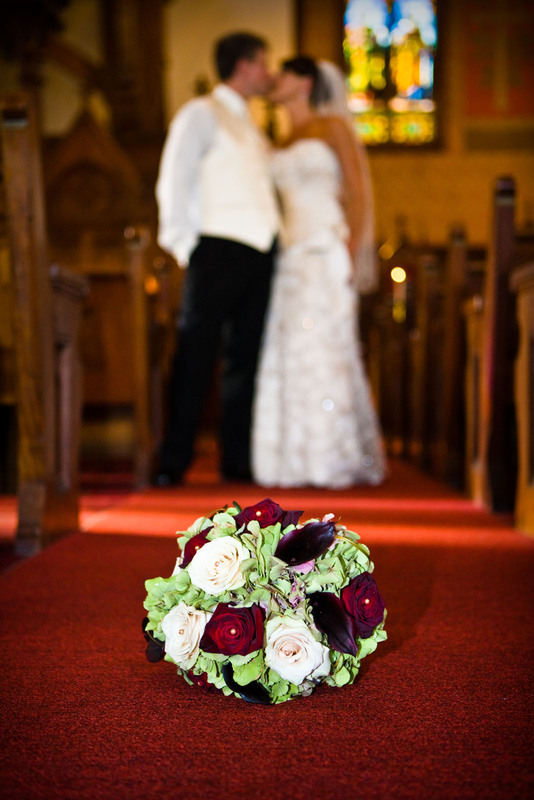 Here’s some of our favorite images from the Atkinson, or you can skip down to see Dawn and Bob’s full post. 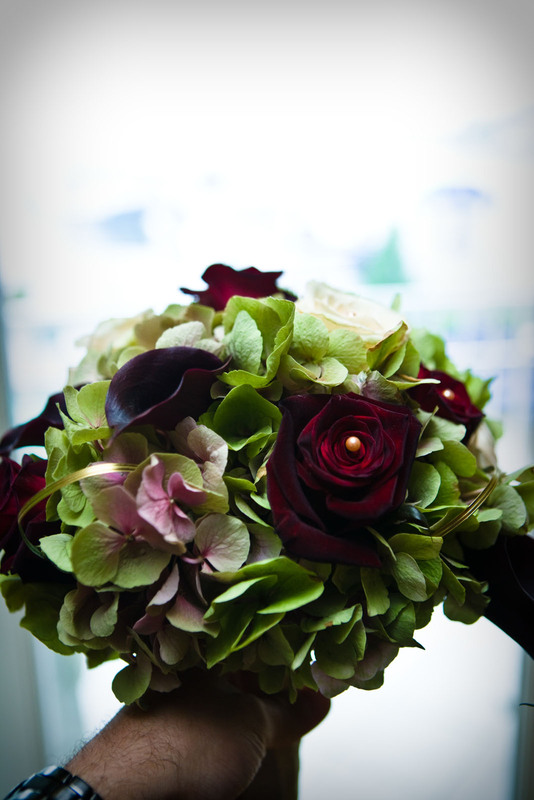 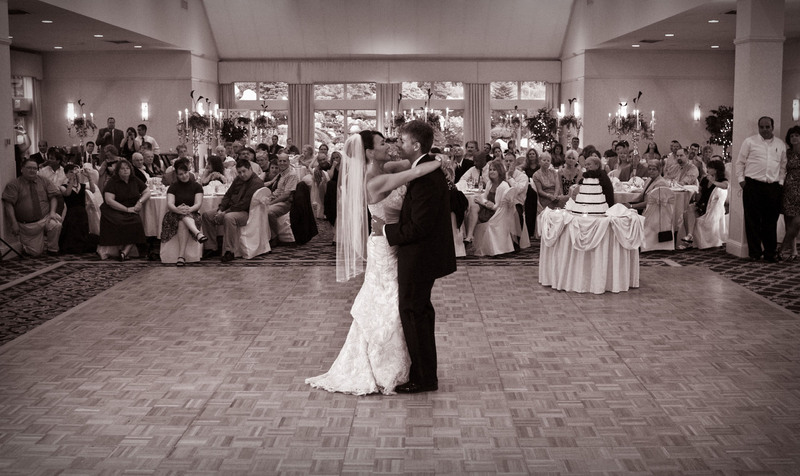 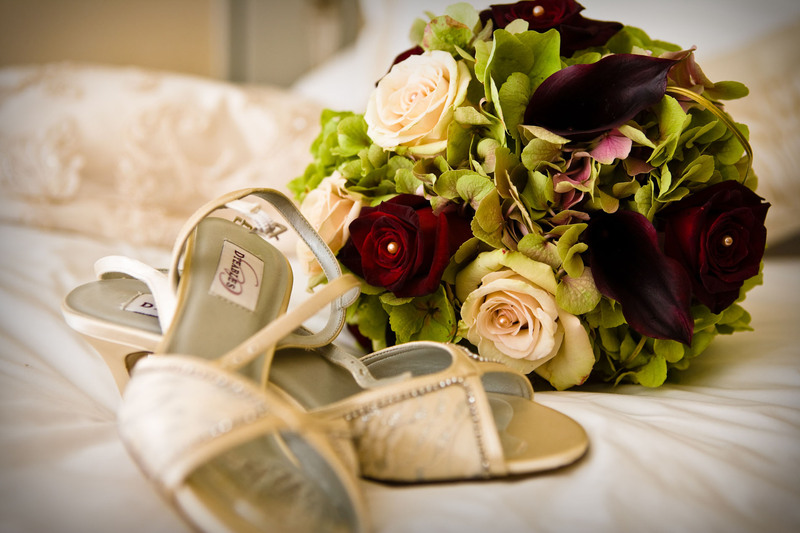 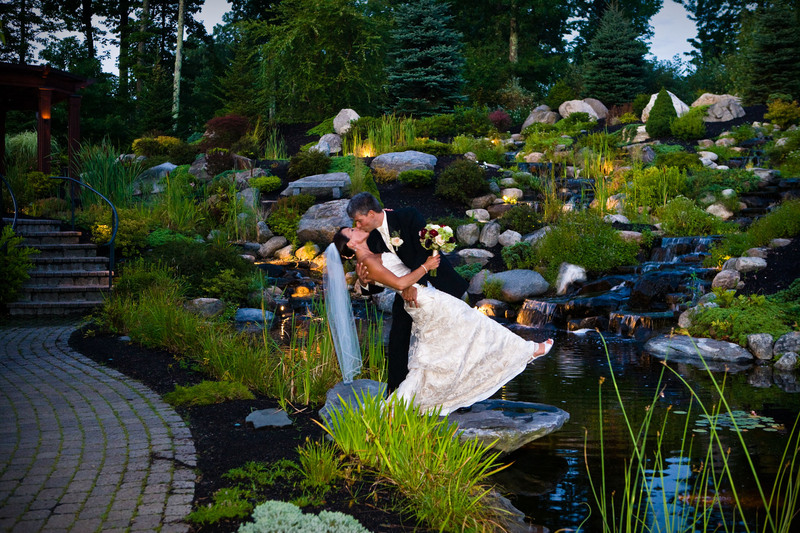 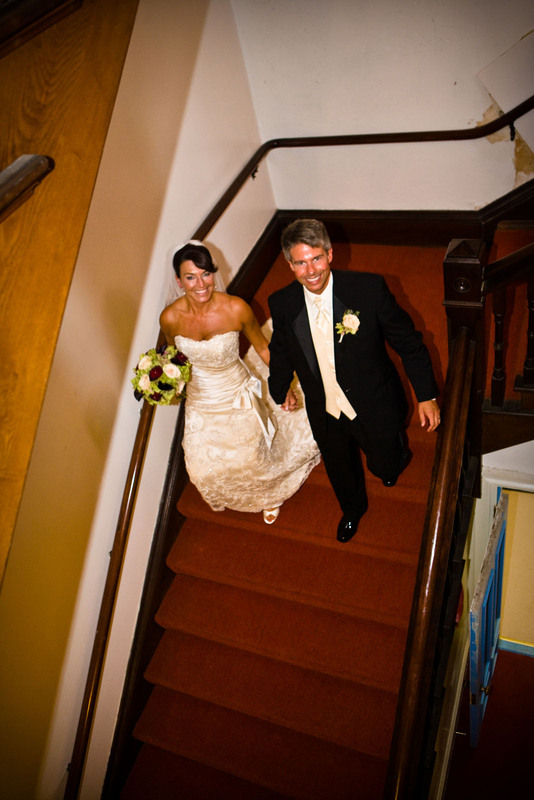 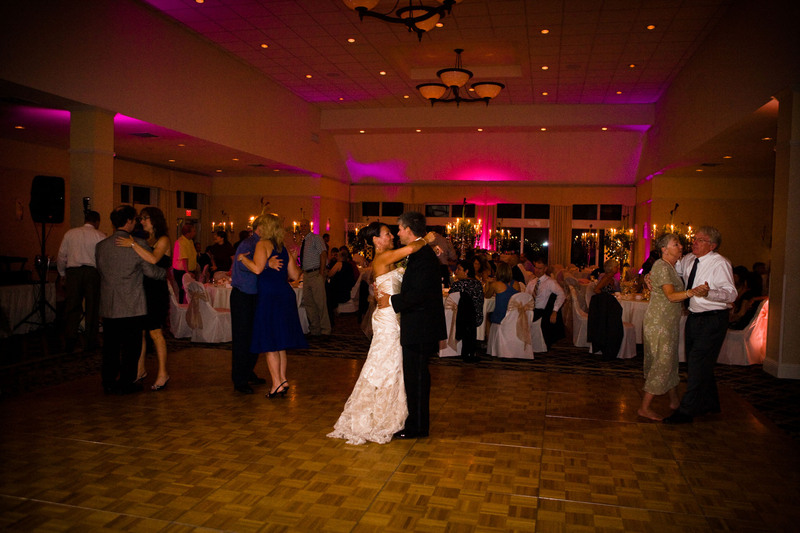 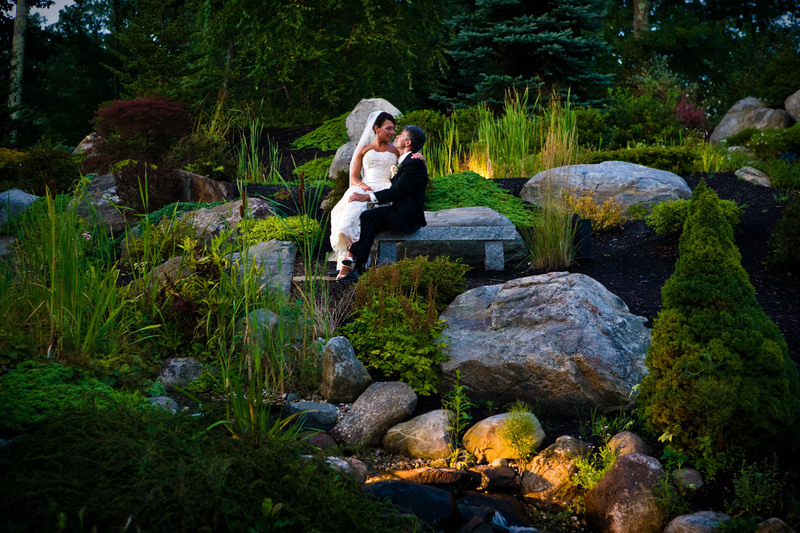 Check out thisAtkinson Resort and Country Club wedding gallery! 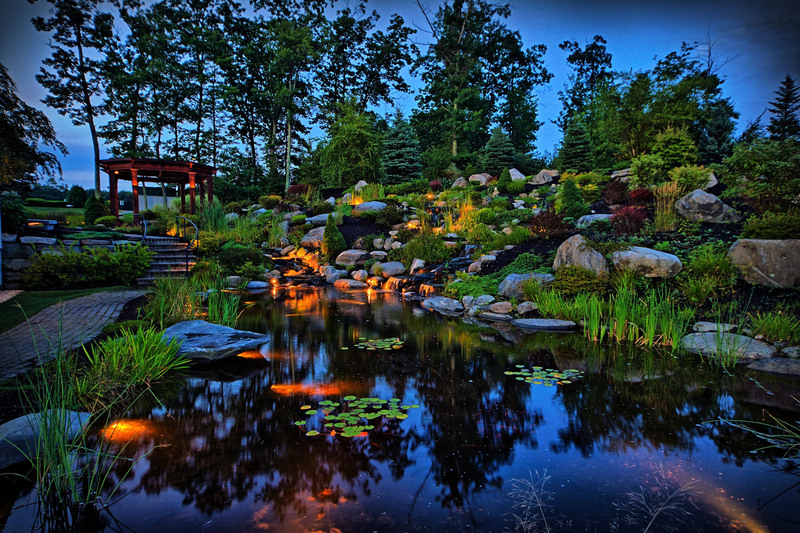 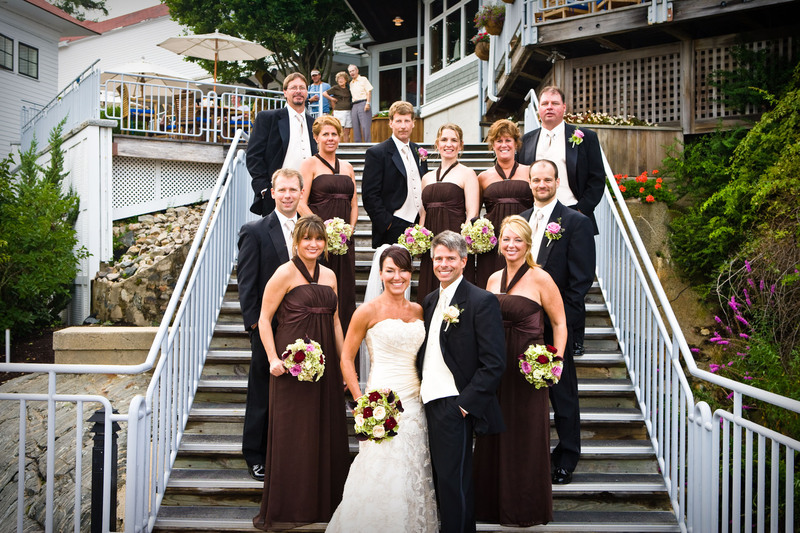 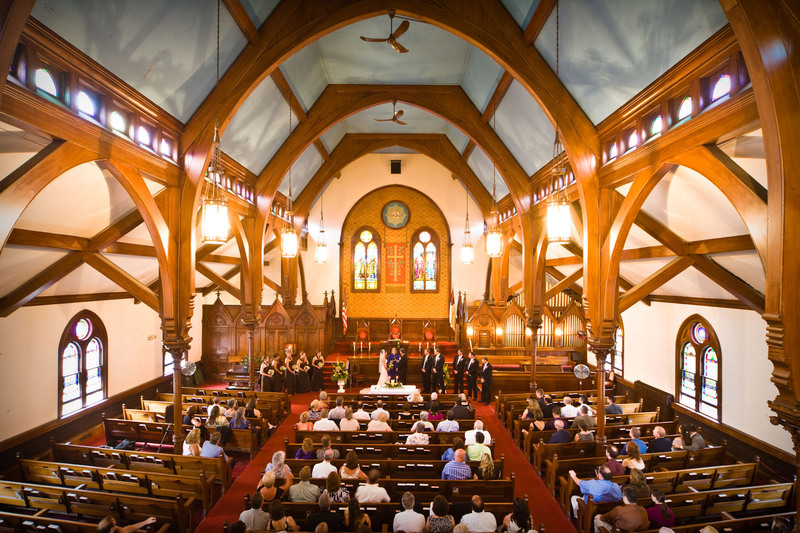 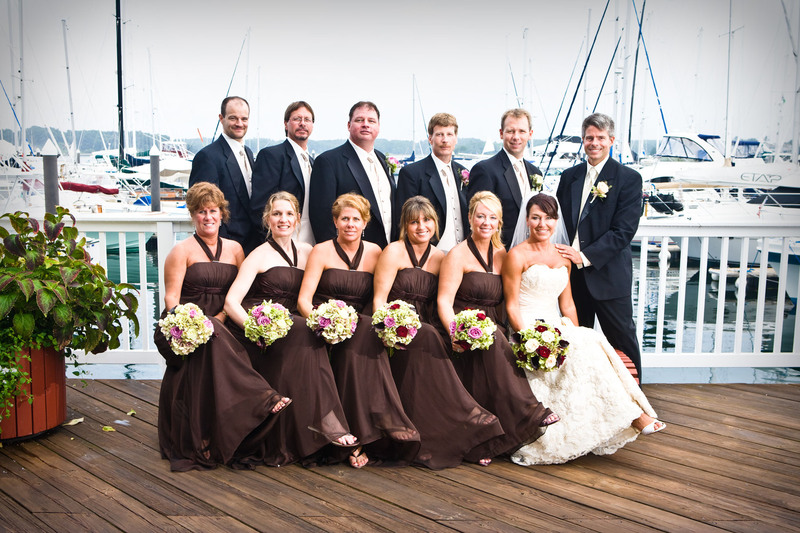 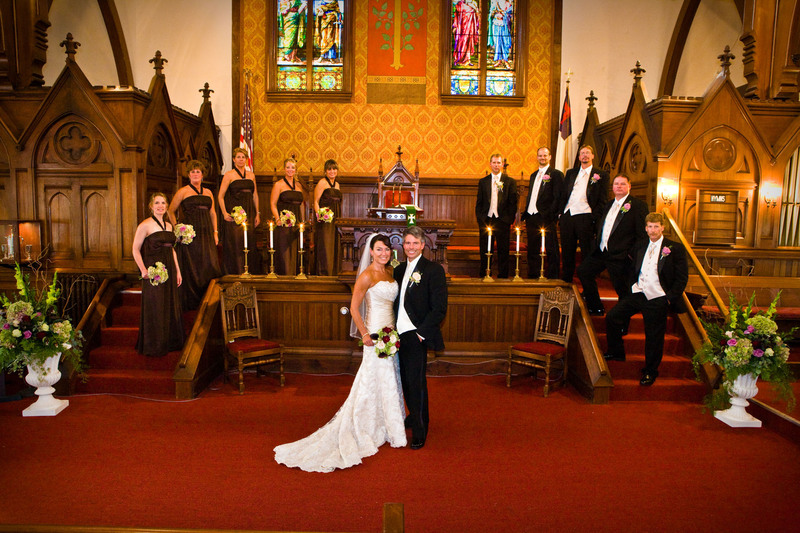 This page is optimized for search results for Atkinson Resort weddings, Atkinson Resort and Country Club wedding photographers, and for Atkinson Resort wedding photography. 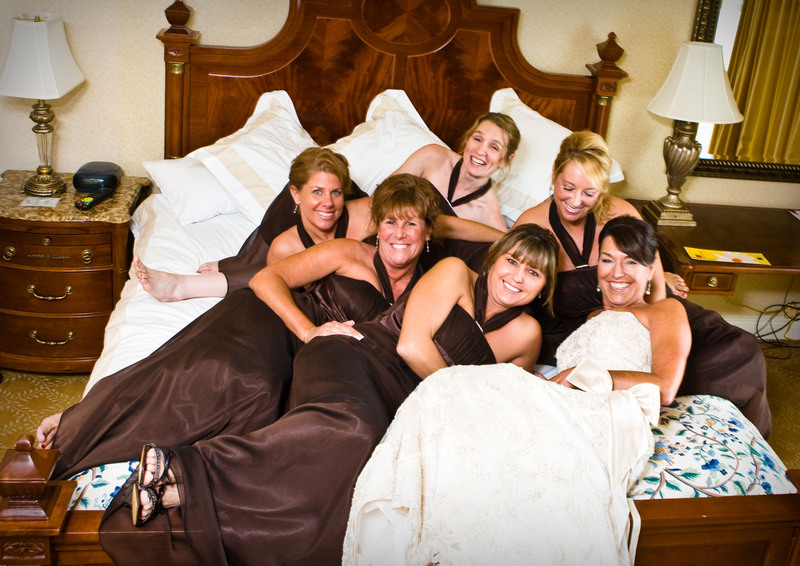 Hopefully that's what you were looking for!